Love luxury stuff but afraid to spend lot of money? I have got a solution for you, just shop at 28Mall. Yes! 28Mall is an online shopping sells ORIGINAL products including brands from Europe, Korea, Japan, Hong Kong apart from Malaysia. Most of the brand at 28Mall might not very familiar for most of us, but there are some that might attract you. 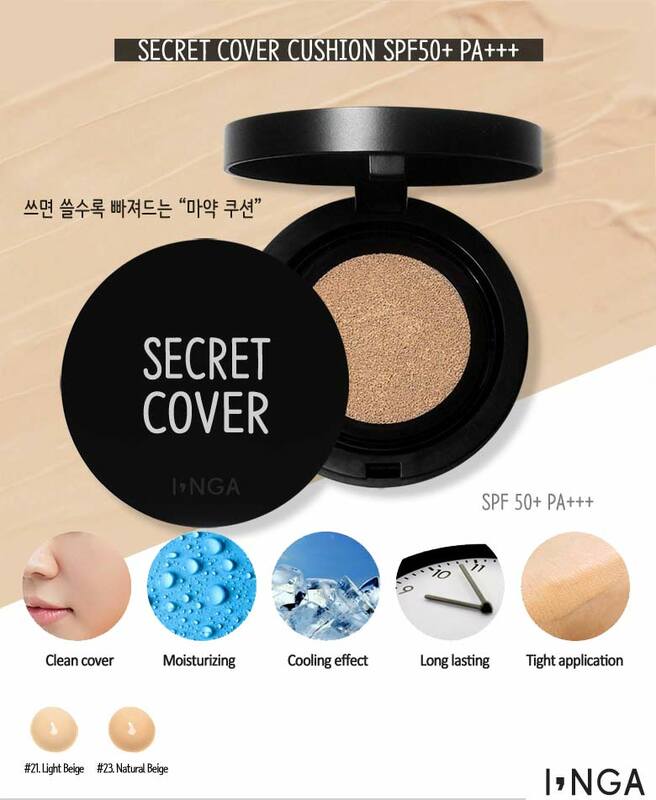 Like INGA, Secret Cover Cushion. Frankly speaking this is one of the product that attract my attention. There are also other brand such as, Papa Recipe, JayJun, Laneige, and Adamas (an iPhone case and accessories from Japan). Soon, this shopping site will be join by luxury brands such as Dior, Prada, Kenzo, Bally and so many more! Ehem, I'm pretty sure that most of you click this link because there are FREE stated on the tittle above, and you must be like, is that even possible? Yes it is! Just sign up, collect HongBao $ (HB$) by sharing the link on your social media site. By the way, HongBao money are in US$, so you don't need to worry if the currency went roller coaster in Malaysia right now. Plus, you can used HB$ 100% to redeem FREE products, including Apple iPhone 7, branded perfume set and designer handbags. So don't just scrolling, sign up, share the link and collect HongBao to redeem FREE stuff! This is my first time attending an event as a blogger, and I asked few questions at Fione Tan, which is the co-founder of 28Mall.com. She said, most of her customer paid online but they pickup their item at the office. It is so convenient since their office located near to LRT Bangsar. So, you actually have so many choices to purchased item from 28Mall. Not just by online, but also if you just can't wait to received your parcel, they accept pickup at their office. Customer also can visit and shop all of the item at their office. 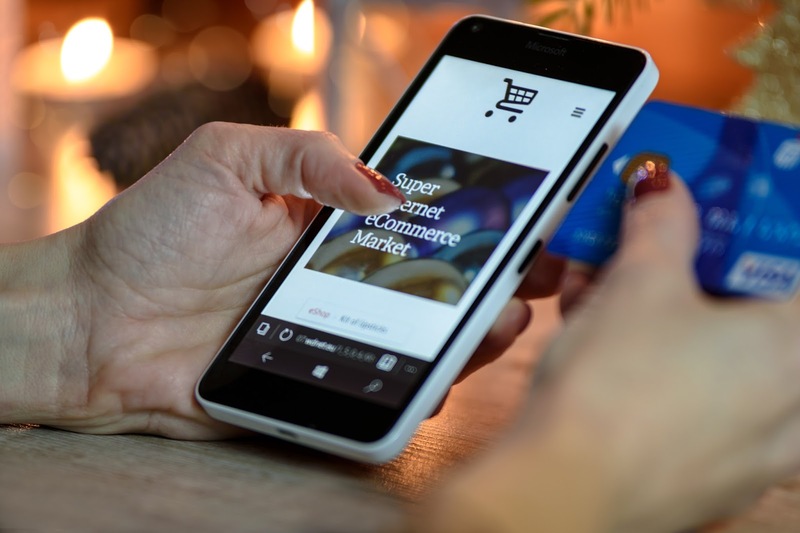 Other than that, if the customer are looking for something that are not available on the site, customer need to just contact them. Then, they will look it up, contact you again and if the item is available, you can do pre order! Although they have mainly imported brands from Korea, Japan,Hong Kong, Europe now, don't worry Fione Tan said that they will add more local brands and Muslimah range of items soon. They also provide business opportunity to whom who interested to sell product or services. Just send email to them, and who know you might get hitch! That's all for today post, I hope you guys will visit their website, shop and redeem free items. Click link below to start the adventure! Nice Christmas sale they had. Plan to buy some now. Made Your Own Pancakes at Slappy Cakes!